Union Dubuque 2-1 Elgin Pumas — Union Dubuque F.C. The penultimate home match of the Spring UPSL season sees the Elgin Pumas head to Dubuque. Game 2 of our crucial three game home stand! All AYSO players wearing their jerseys will be admitted for free when accompanied by an adult. 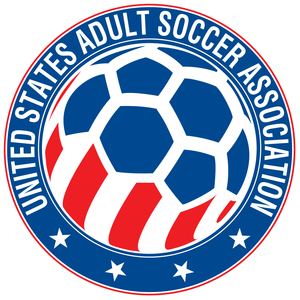 Also, sign-ups for the Adult AYSO league will be available.